Yes definitely look into it girl! They look really natural, I love them! YAY so happy you like them :) Thank you! Wow, your brows look so lovely and natural, I love this look. I mix my brow products up daily but recently I've been really loving the NYX Mjcro Brow Pencil. You do a fabulous job on your brows! It's crazy what a difference some great products can make though. Exactly! Thanks so much lovely! The end result is amazing! Your eyebrows look so good, I have the same trouble with having sparse brows and adore the Benefit Gimme Brow to add more volume. Wow babe your end result is amazing! I actually don't do much for my eyebrows, they are so thick, too thick basically! But I get a lot of questions about eyebrows so I'll be sure to direct people your way! The difference is stunning and they still look natural. I will try to work with concealer now too. I am using one for Clinique and I'm obsessed! I also have the same concealer as you do, but now I'm intrigued by other products you used! I really love learning how other people transform their brows! I use a Burberry Effortless Eyebrow definer - but I hardly need to use it anymore since I got my eyebrows feathered! Best thing I ever did - I don't even need to look in the mirror before I leave the house ( I still do though ha ha). That's really a lot of work! No wonder your brows look so good and natural. Will put this on my list! thanks lovely! Girl, I feel ya. I barely have any brows either, but I use the Benefit ka-BROW and it works wonders! Oh I heard loads of good things about it! Gorgeous eyebrows, thanks for sharing this! 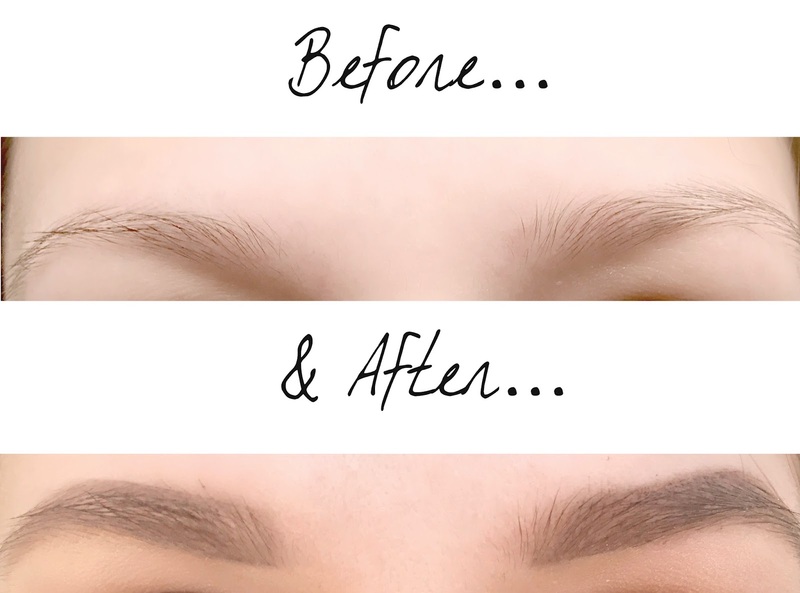 Your brows look really defined but still natural - I love the finished result! love the detailing and the natural look. 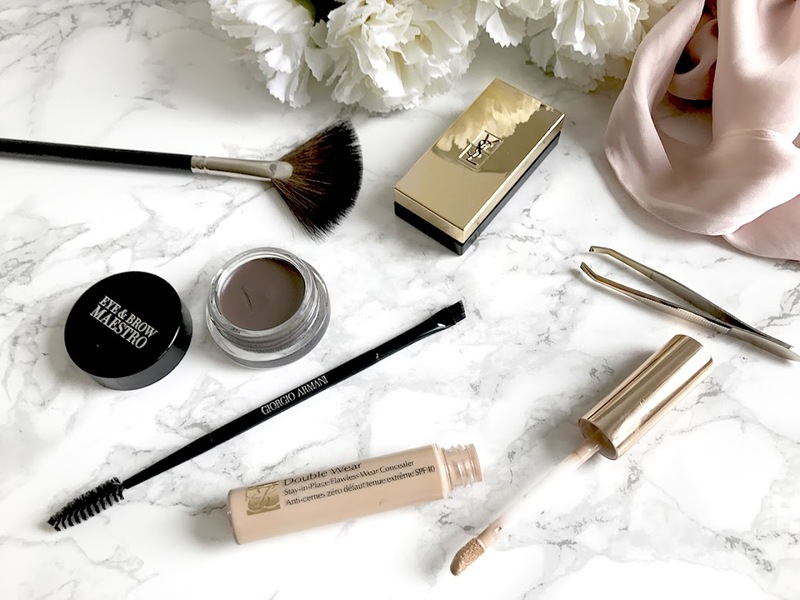 Your brows look amazing , I think I will definitely be giving these a go, but I highly recommend ABH brow definer, it is a life saver! !